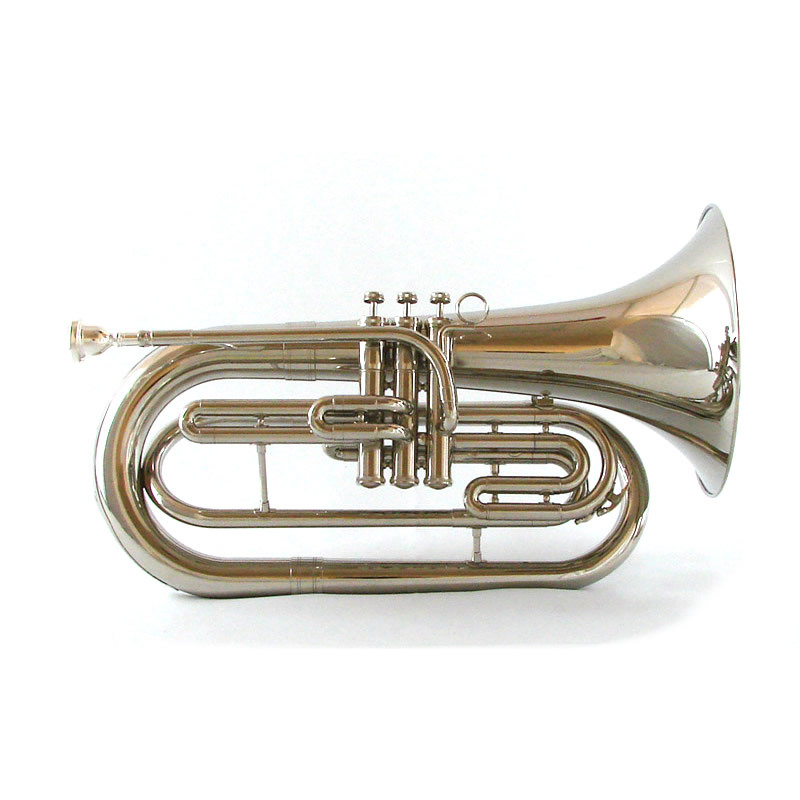 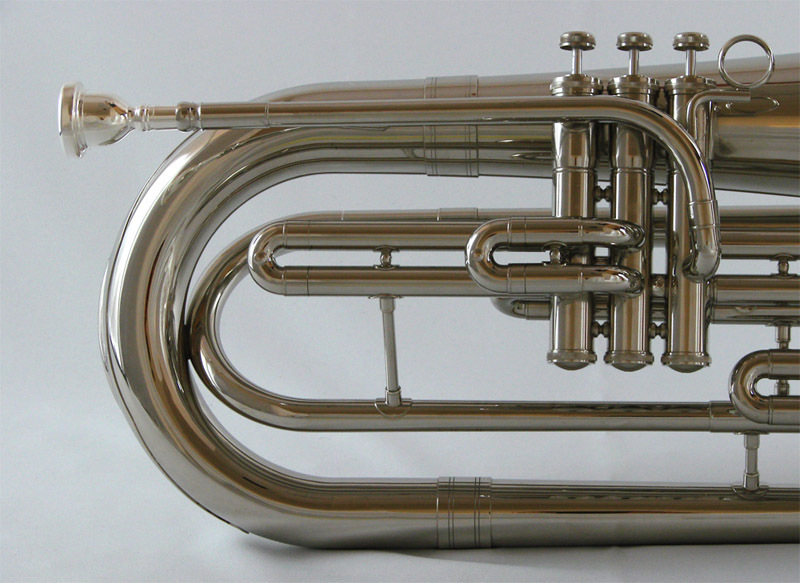 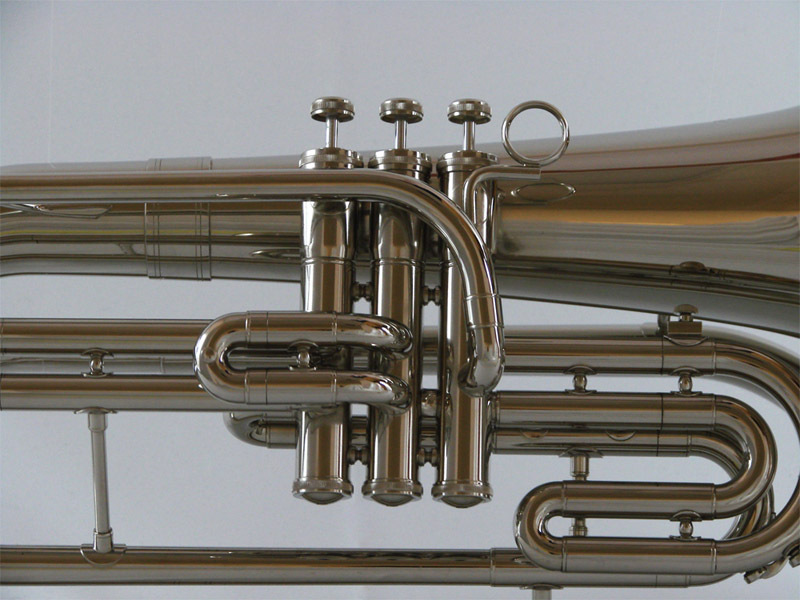 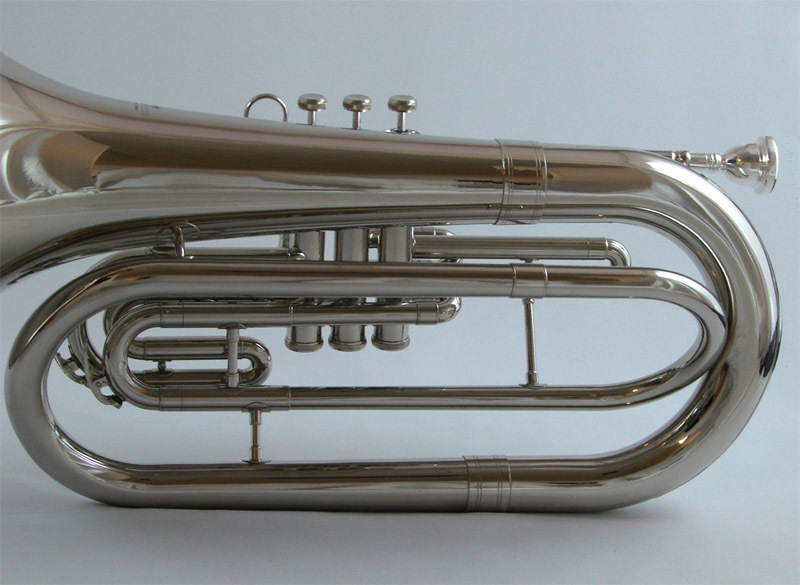 Schiller Field Series Marching Baritone brings the big warm projecting sound to the big arena. 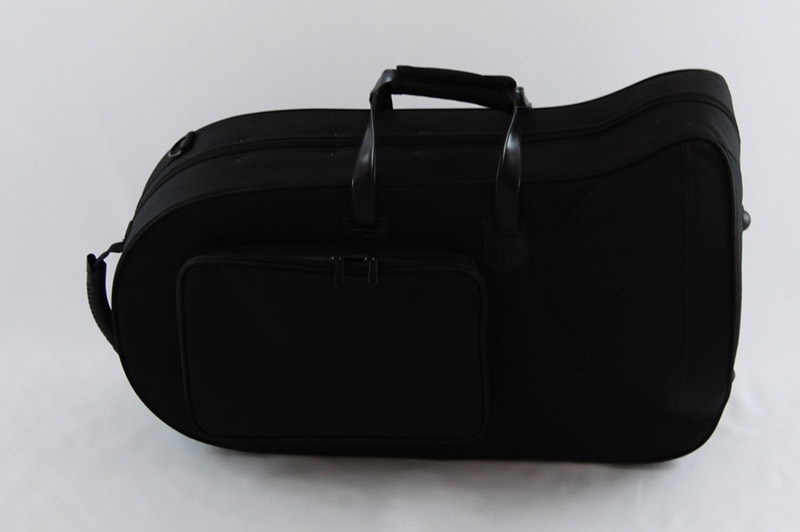 Comes Standard with Genuine Schiller Mouthpiece and Enthral Travel Case. 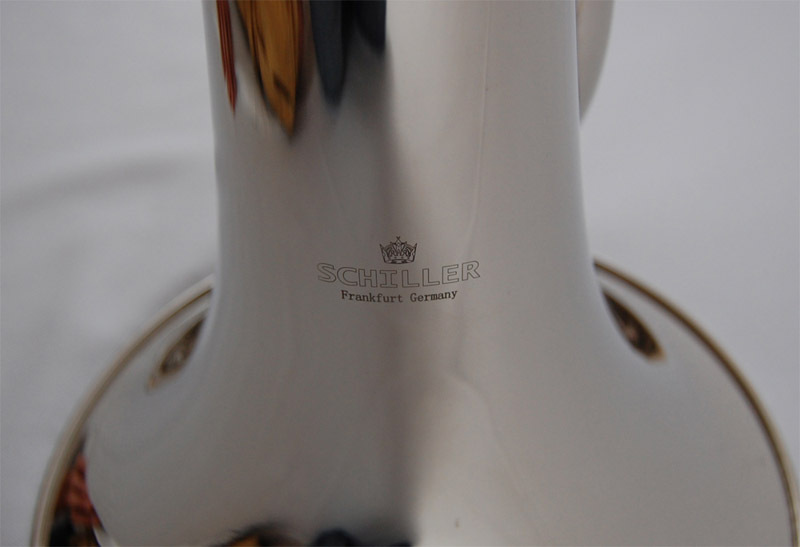 Schiller Professional Field Series, Projecting a New Sound!